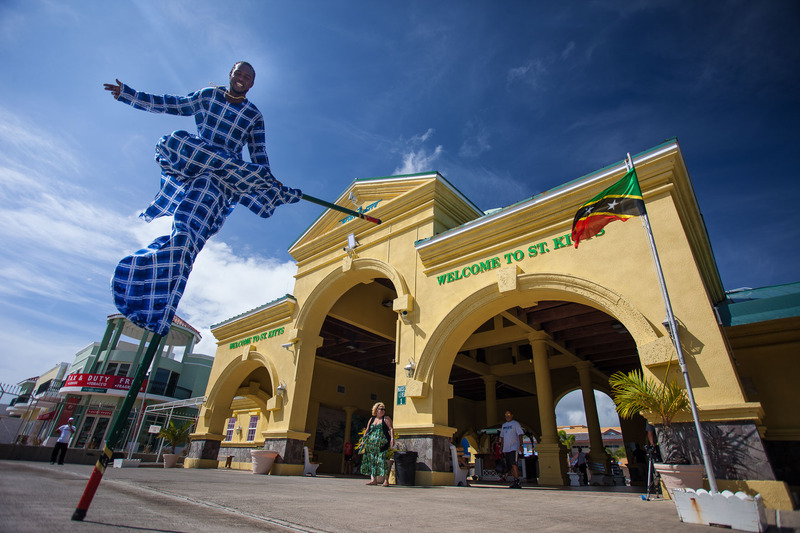 The prettiest way to experience St. Kitts is a ride on the old sugar train, now transformed into a charming Scenic Railway Tour. 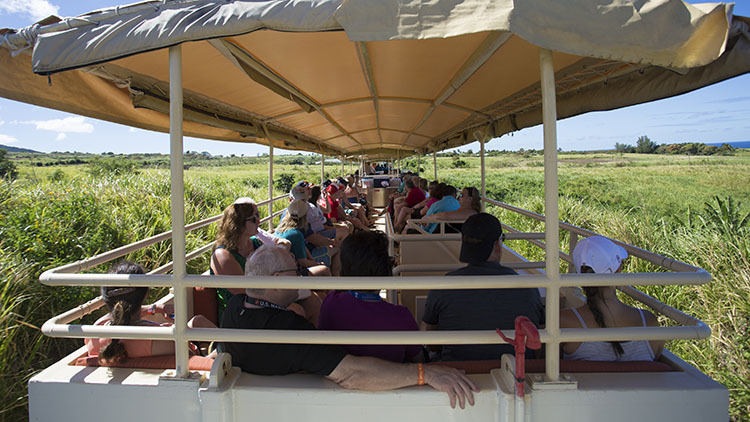 It offers a unique perspective on the island as travelers ride along the old sugar railways, explore abandoned sugar plantations, churches, and experience the mesmerizing beauty of the island and warmth of the locals that wave you by through villages. Enjoy unlimited drinks, sample local sugar cakes and traditional songs from the scenic railway trio. 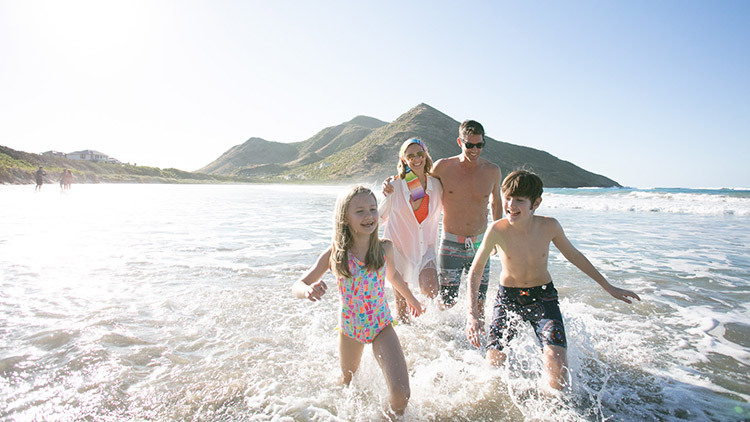 Set aside at least a half day for some quintessential island beach time. South Frigate Bay, South Friars Bay and Cockleshell Bay are popular options filled with laid-back beach bars and shacks and ample beach chairs to relax on the beach and revel in the laid-back Caribbean. 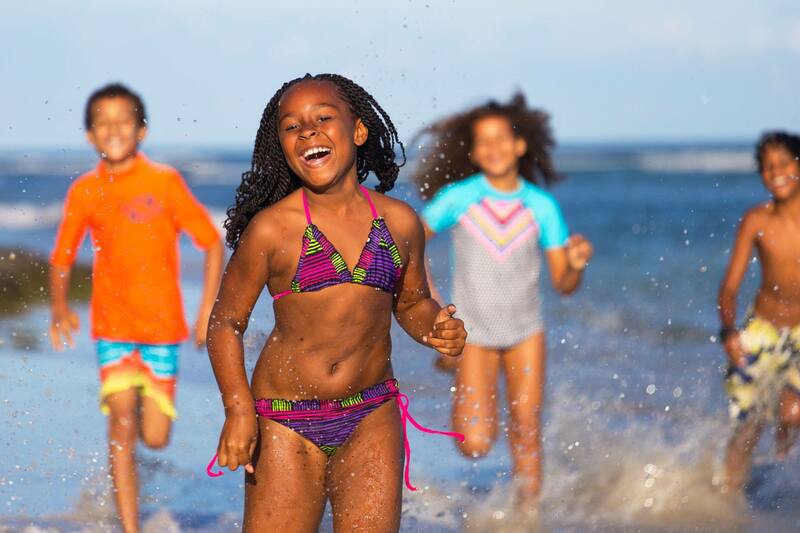 For a little more adventure an array of water sports, fly board, and jet ski rentals are offered along the beach for plenty of oceanfront action. No visit is complete without visiting the exotic black sand of Dieppe Bay Beach. Sun-lovers will love tanning on the shiny volcanic sand. Its calm clear waters are ideal for bathing, thanks to a major reef that protects the bay. 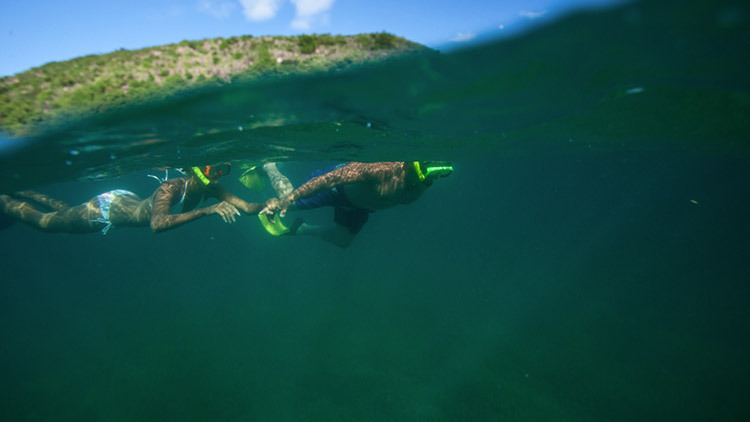 Home to a colorful array of marine life, the reef makes for excellent snorkeling right from the beach. 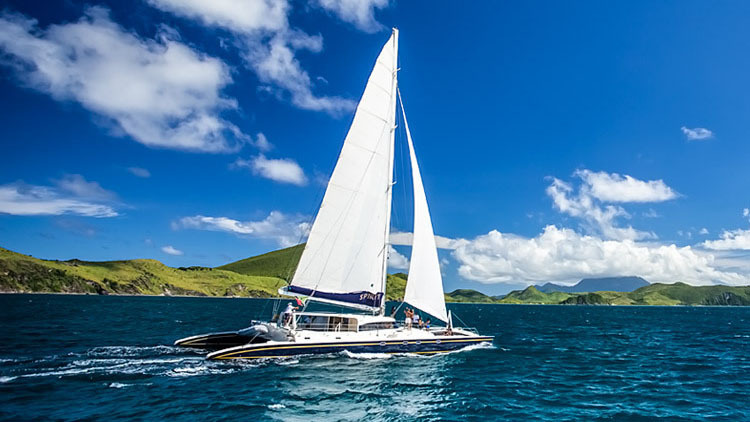 Enjoy a day on the Caribbean ocean aboard a catamaran. 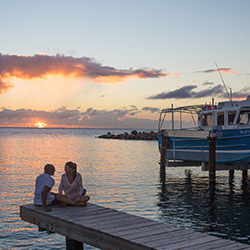 Stop to fish or snorkel clear turquoise waters teeming with marine life and massive coral reefs. 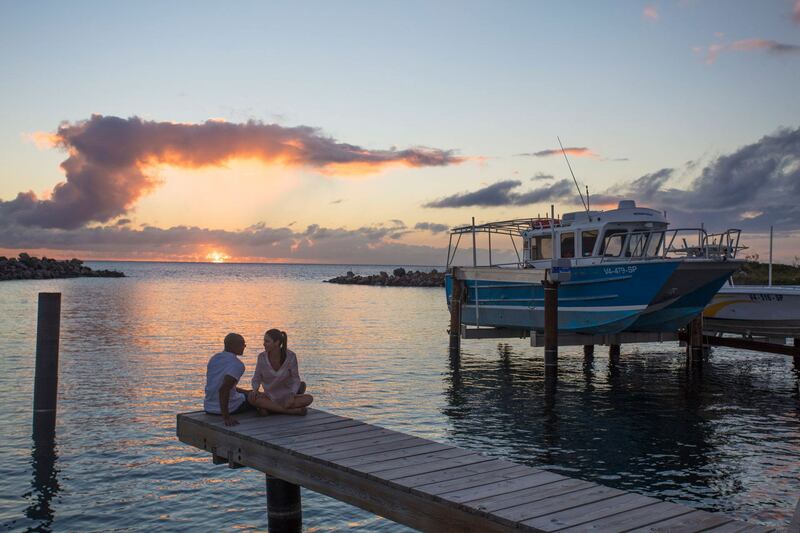 Enjoy unlimited drinks, soak up the sunshine to sweet Caribbean music, lunch at Pinney’s Beach in Nevis and order one of their infamous Killer Bee cocktails at Sunshine’s Bar. 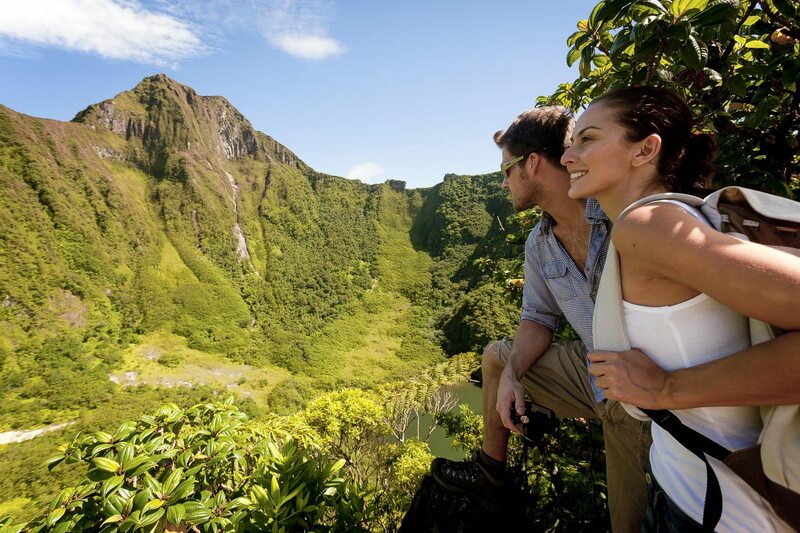 Friendly and professional zipline staff guide you through a total of five lines up to 1350 ft long, that offer breathtaking views as you soar through a tropical rainforest. An adrenaline-fuelled experience that allows you to reconnect with nature and perhaps catch a glimpse of green vervet monkeys in the trees. 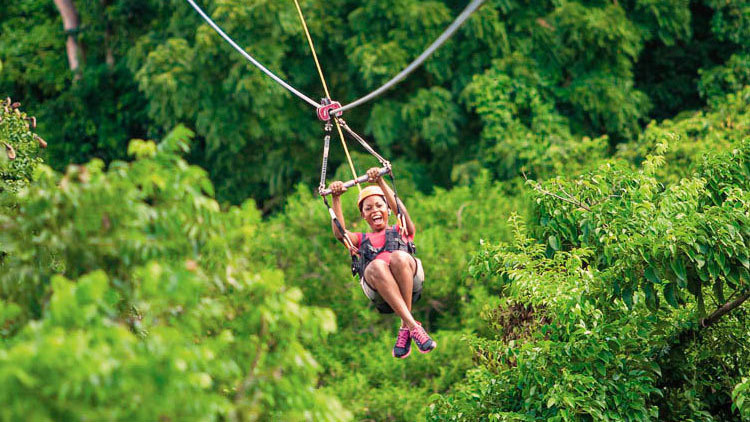 Zipline through the ravine, get a glimpse at Brimstone Hill and listen to the teeming sounds of the forest. 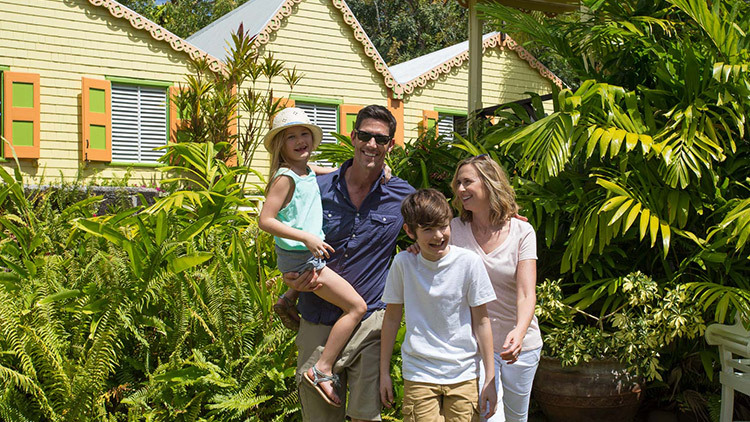 An unforgettable adventure for the whole family. 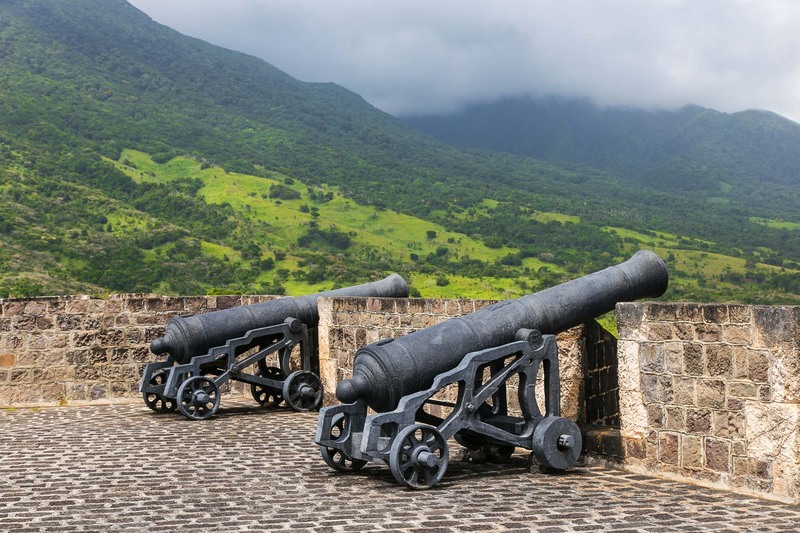 Head to the hills and enjoy breathtaking panoramic vistas from this imposing military fortress, a UNESCO World Heritage Site showcasing 17th-18th-century military architecture. 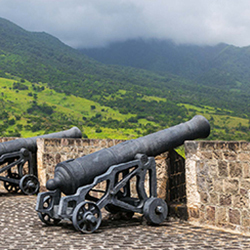 Built by African slave labor, the fort was painstakingly constructed over a century from nearby volcanic rock deposits. Today, the museum provides an in-depth look into at what life would have been like for the soldiers living in this dramatic setting. Once owned by Samuel Jefferson, (Thomas Jefferson’s great, great grandfather) and the Earle of Romney, the 17th-century Romney Manor sugar estate is now home to Caribelle-Batik. Set in 12 acres of lush landscaped gardens, at Romney Manor, artisans do live demonstrations of the batik process and sell authentic batik artwork and clothing. 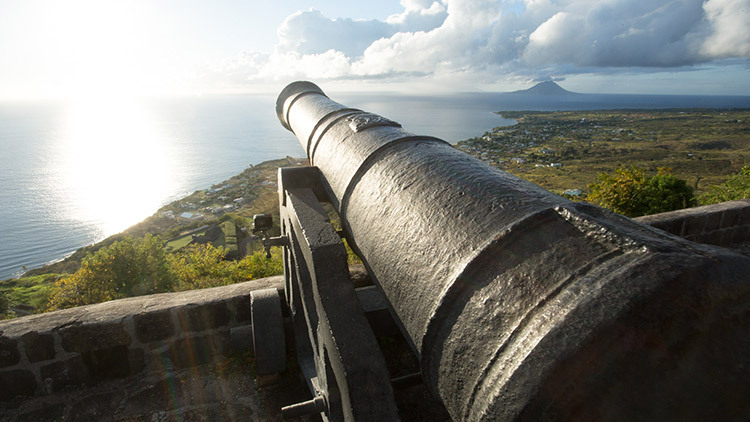 At the approach of Wingfield Estate stop to scout ancient petroglyphs made by original Carib inhabitants, and discover old structures from the old sugar estate and rum distillery. 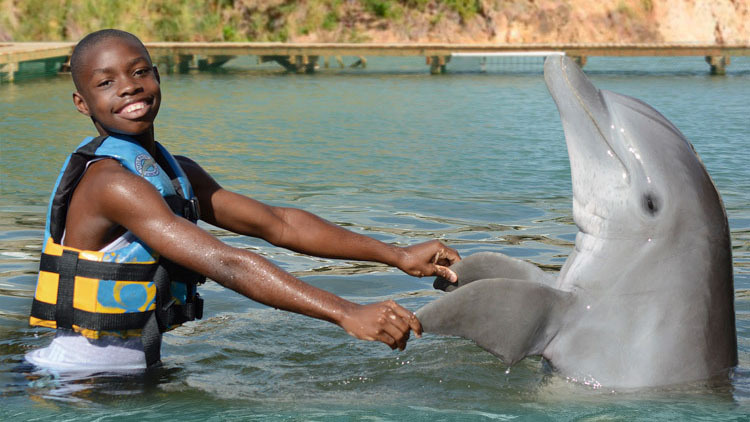 Head to Dolphin Discovery to take a swim with some of the Caribbean’s friendliest and most playful dolphins. There are a variety of unique, interactive experiences from which to choose, all include kisses, hugs, and handshakes with these amazing marine mammals. 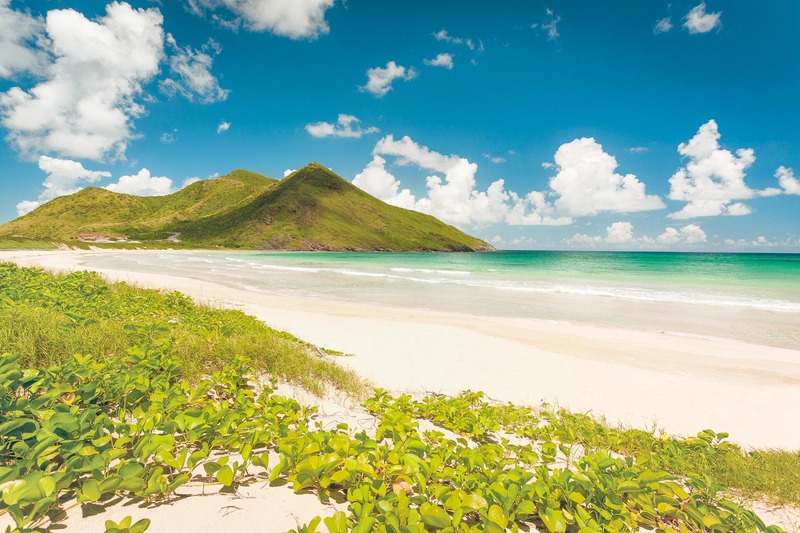 Channel your inner Iron Man on a flyboarding or hoverboard adventure on Reggae Beach in St. Kitts. An all-out thrill that can be learned in minutes, flyboarding sends you soaring 30 feet in the air, while hoverboarding sends you surfing in the sky. Island golf, as good as it gets. 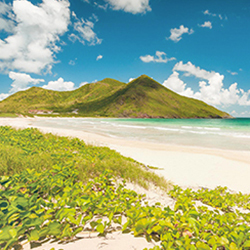 Intoxicating natural beauty, sunny skies, warm waters, and white sandy beaches combine to make St. Kitts & Nevis one of the most seductive destinations in the Caribbean. From the tee, look east toward an endless sea. 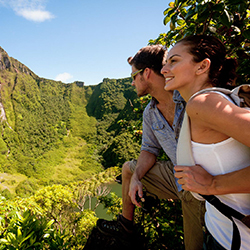 To the north, a dormant volcano is coated with a rich coat of tropical foliage. Few sounds permeate the setting, save for the soft rush of the perpetual surf. 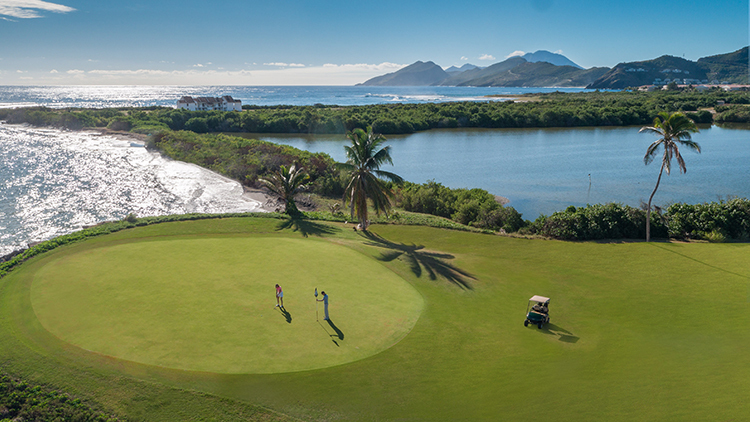 With two wonderful championship golf courses and numerous welcoming resorts, St. Kitts & Nevis is a must-play destination for golfers of all skill levels. 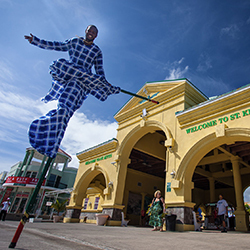 Create your perfect getaway at the Royal St. Kitts Hotel. 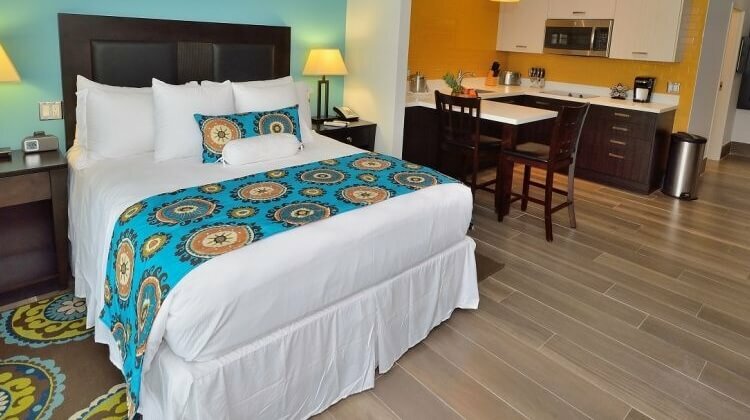 Choose a studio, one bedroom, or two bedroom suite, with or without breakfast and St. Kitts Music Festival tickets. From $170 per room (excluding tax). 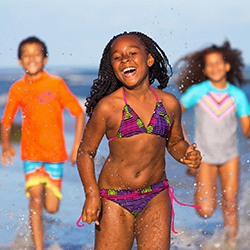 Book by March 31st and receive 25% off room rate.